April showers (or snow), bring May flowers. Mother’s Day is only a few weeks away. Don’t worry. It is not too late to get a last minute Mother’s Day gift. Check out these fun ideas. Upgrade your shipping to make sure it arrives in time! Shutran™ – The Shutran line is specially formulated for men to boost feelings of masculinity and confidence. Shutran™ Essential Oil 15 ml 4835 – Use as a cologne that appeals to both men and women. Powergize – Boosts stamina and supports the male reproductive system. AgilEase™ – A joint health supplement for people who may experience a natural, acute inflammation response in their joints after exercise or who are looking to gain greater mobility and flexibility through the reduction of inflammation. Write down something you would like to accomplish this month that requires a little boost of confidence! Use your Valor EVERY DAY. At the end of the month, take a look at what you have accomplished! Be sure to check out the bright new lipstick and lip gloss colors, along with the new lip scrub!!!! SOOO excited about that. Hello soft lips. Be sure to watch for dates in our Living Essentials 101 members-only group on Facebook! Imagine your life without Young Living products and the community. Pretty depressing, right? Now imagine how happy your friends could be with the same products and community! GRO your tribe when you help 5! 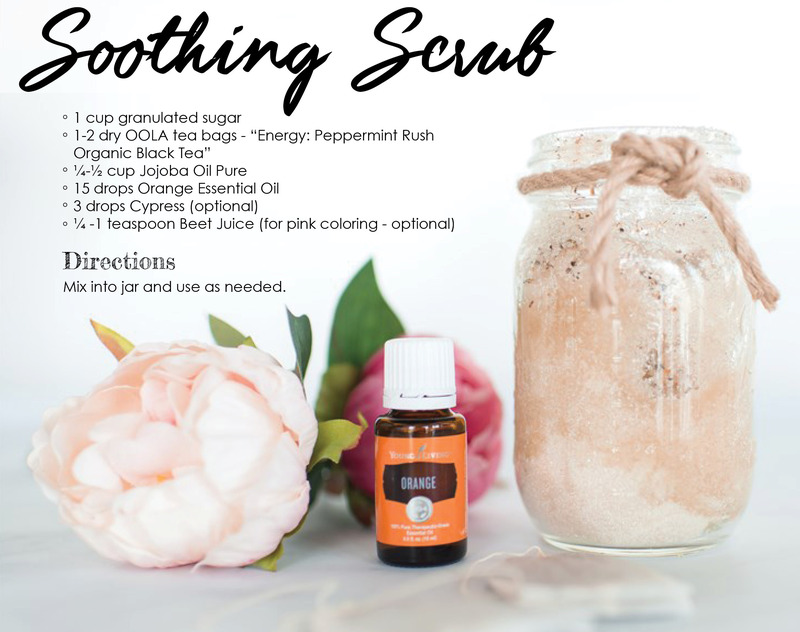 Young Living is making it even more fun to share with 5 friends every month. ✔️ When you earn 5 points you earn an exclusive Young Living gift! 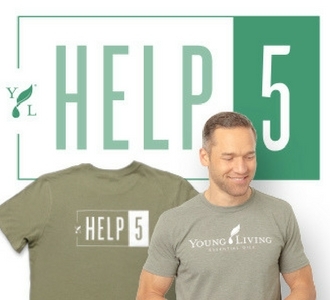 This month’s gift is a *completely customizable* Young Living branded t-shirt! You get to choose the design and the color! It is a disservice to others not to share this lifestyle. Write down your 5 people. Next to their name write down a need they have and one product that can help them. Let me know how I can help you share with them! Click HERE for frequently asked questions about this promo!